The Zephyr is a unique starship design, relying almost entirely on solar winds for sublight propulsion. Super-light sails allow it to ride the torrents of photons streaming through space, and its barebones construction gives it a tiny sensor footprint and almost negligible mass. Originally conceived by the ascetic Intaki polymath Valsas en Dilat as a demonstration of minimalist starship design, it was never intended as a commercial venture. 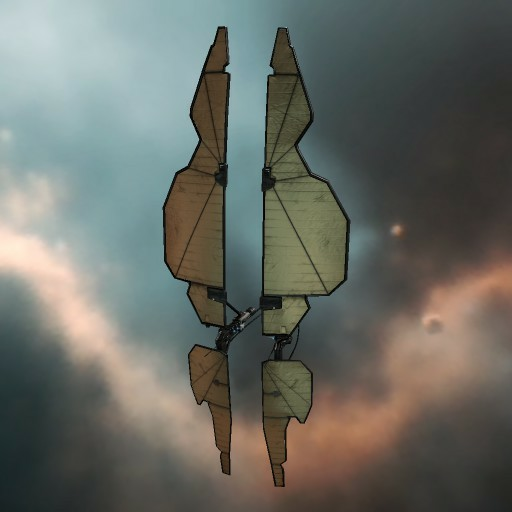 The recent discovery of the uncharted Sleeper Territories and their myriad wormholes has brought the Zephyr new attention - its mass makes it an ideal exploration vessel. 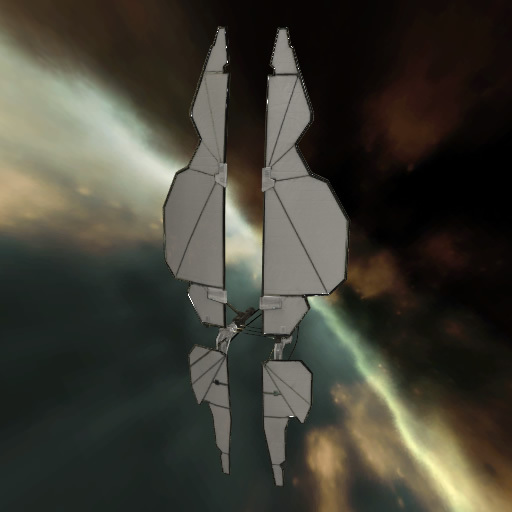 Valsas remains adamant that the Zephyr never sees mass production, but at the close of YC111 he authorized the Intaki Syndicate to distribute a single hull to every registered capsuleer.